The power of a laser system is limited by the laser damage resistance of optical components, especially the fused silica irradiated by an ultraviolet laser. The damage induced by nanosecond lasers usually occurs within a nanosecond or an even shorter time scale. 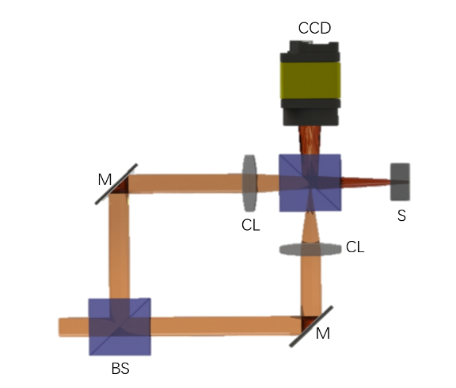 Therefore, understanding the transient modifications in fused silica during high-power laser irradiation is important for such applications as inertial confinement fusion and laser micromachining. 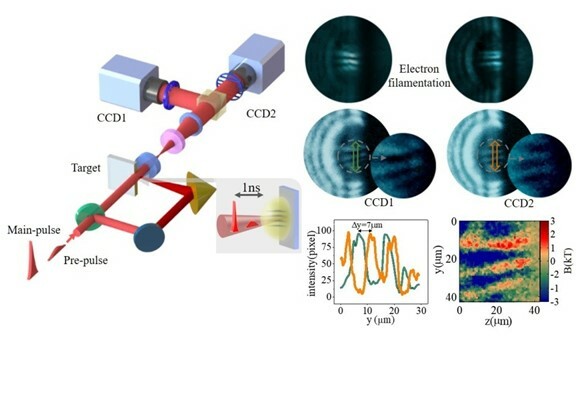 Recently, researchers at Shanghai Institute of Optics and Fine Mechanics of the Chinese Academy of Sciences, by combining the real-time detection of scattering intensity and time-resolved imaging technique, have revealed the laser damage development sequence in thick fused silica throughout nanosecond laser irradiation. The results were published in Optics Communications. 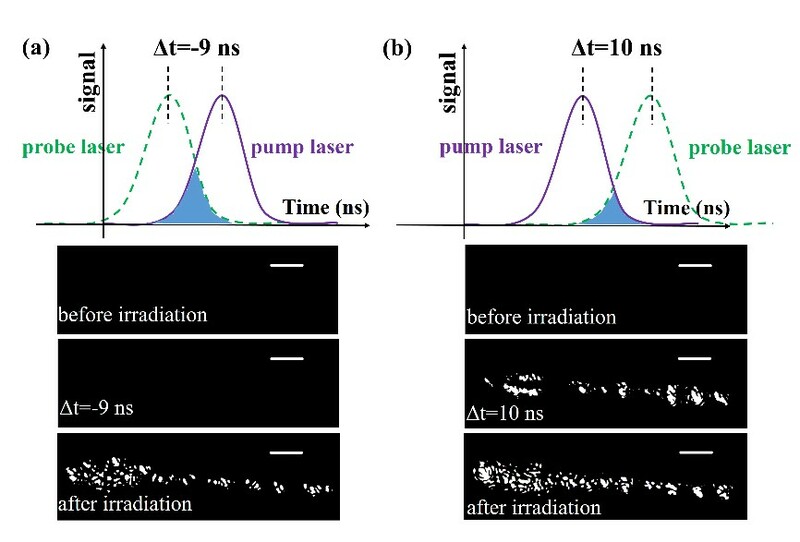 In their study, the real-time variations of scattering intensity were first detected to reveal the characteristic moments when the damage developed significantly throughout the irradiation in bulk fused silica, indicated by the increase of scattering. Then, time-resolved imaging was used to observe specific material modifications at the characteristic moments. 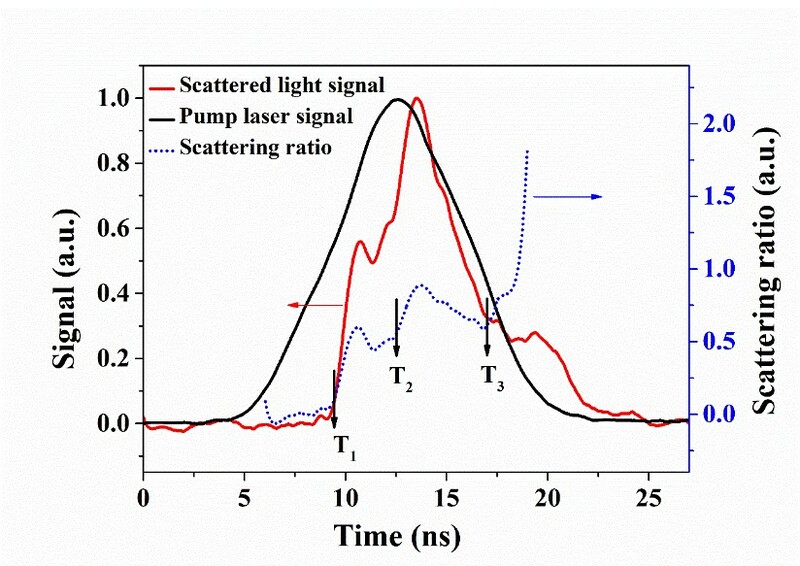 Three characteristic moments were captured during the entire irradiation when the scattering ratio increases rapidly. Combined with time-resolved imaging, these results indicate that, at the first moment on the rising edge of the pulse, filamentary tail appeared first. Thereafter, at the second moment near the peak of pulse, the head region of the damage underwent significant growth. Finally, at the third moment near the end of the pulse, the whole damaged area exhibited rapid growth. With this proposed time-resolved technique, the dynamics of laser damage in optics can be detected more comprehensively, which is helpful to further understand the damage mechanism and improve the laser damage resistance of optics.